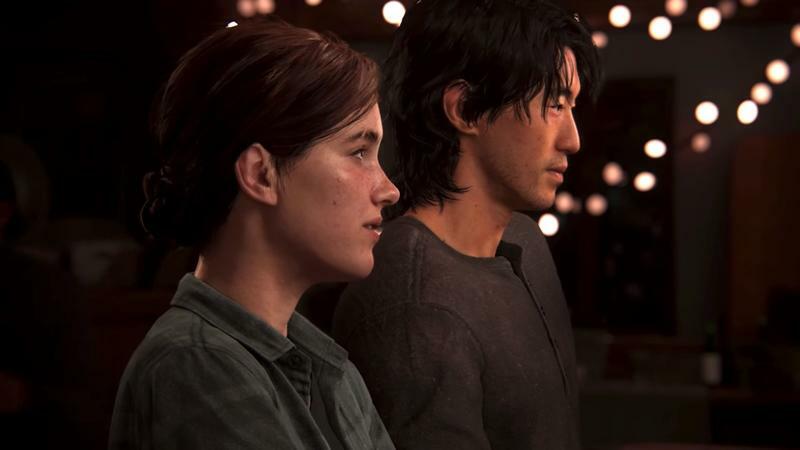 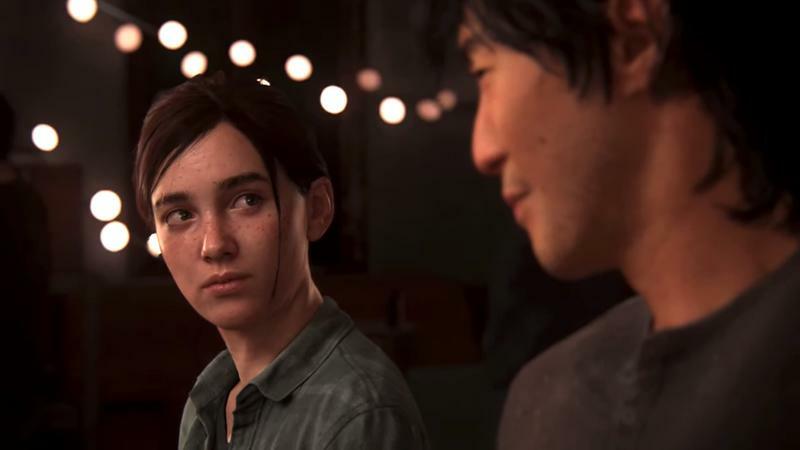 To start of Sony’s E3 press conference on Monday, Naughty Dog showed off a first look at extended gameplay for The Last of Us Part 2. 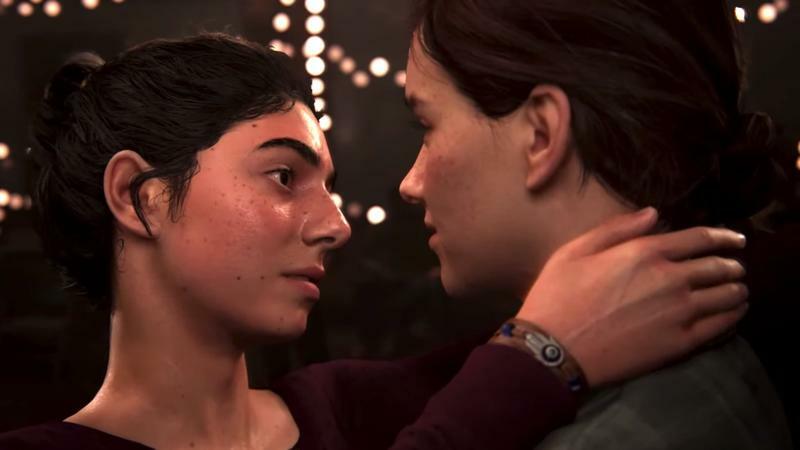 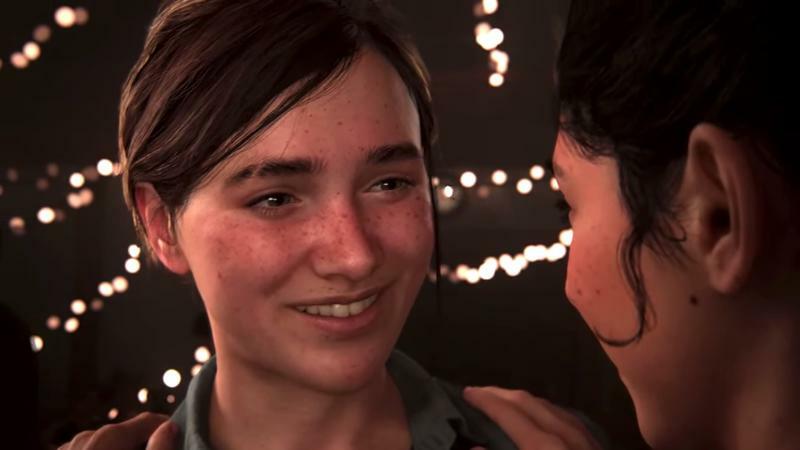 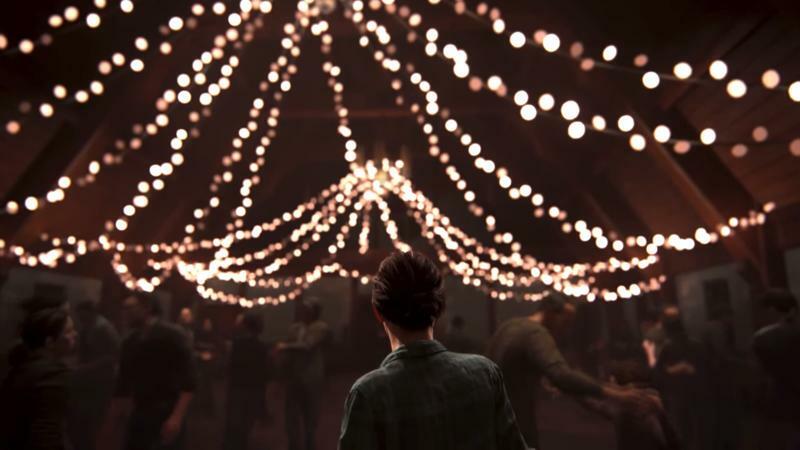 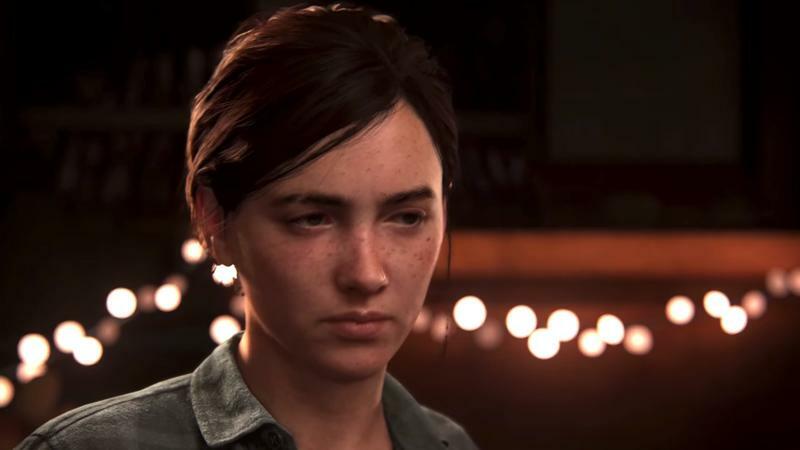 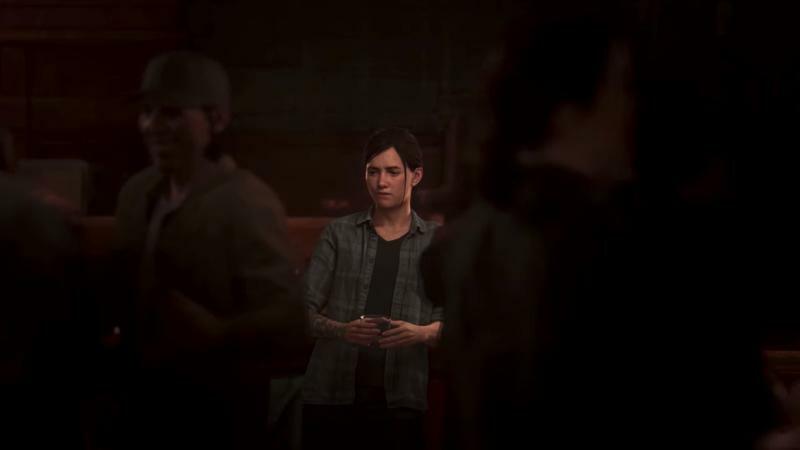 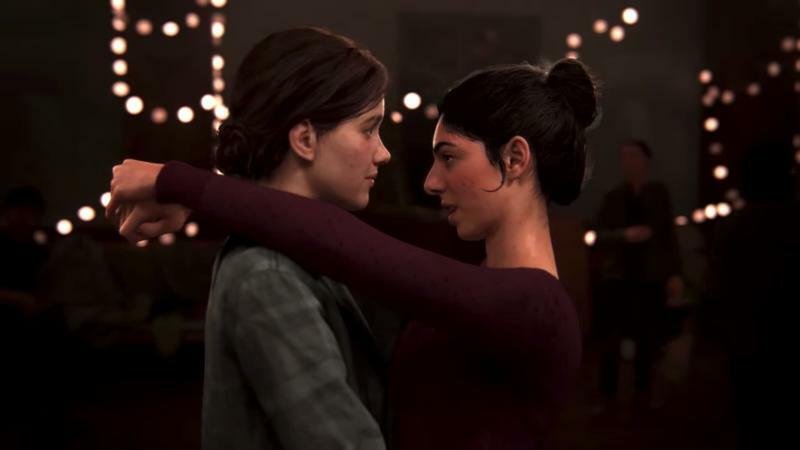 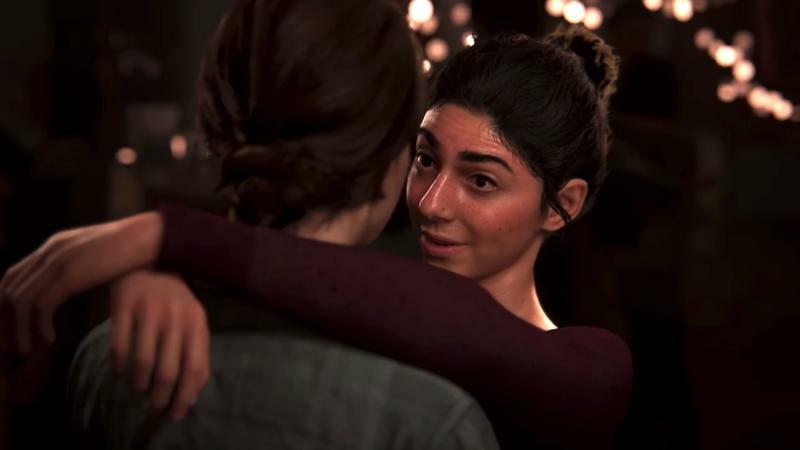 The video starts off with a cutscene of Ellie at a community gathering, where people are happy and enjoying themselves. 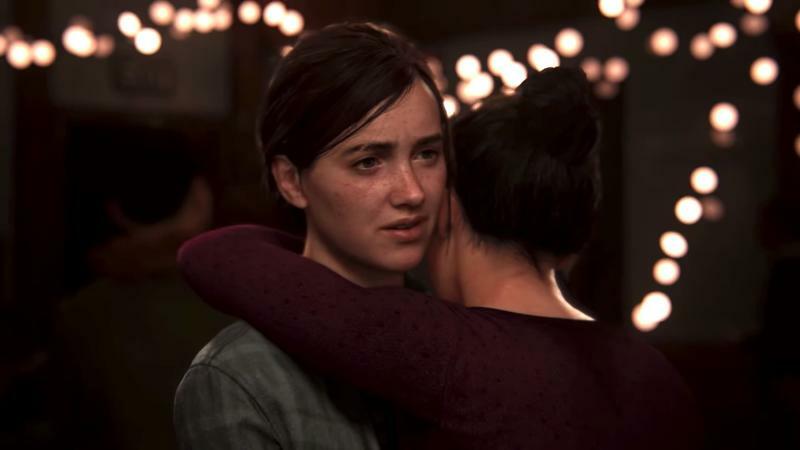 But the happy mood doesn’t last long, as Ellie soon finds herself in danger. 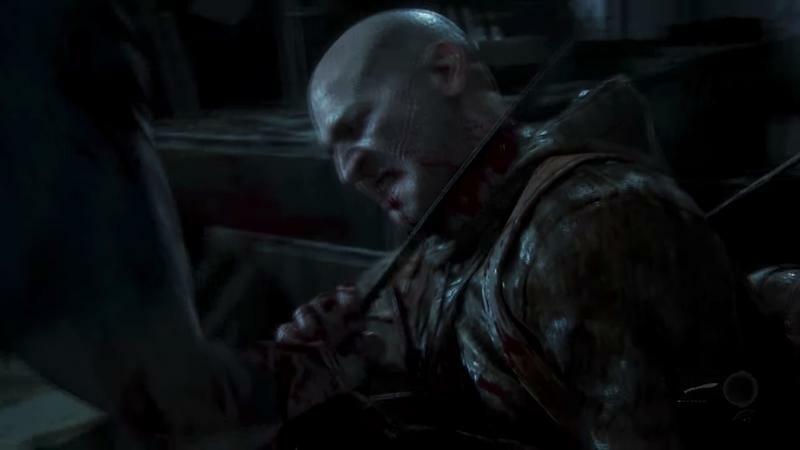 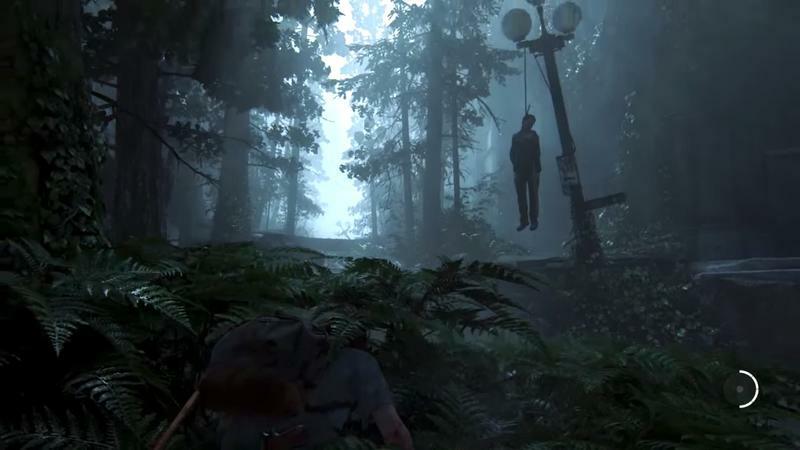 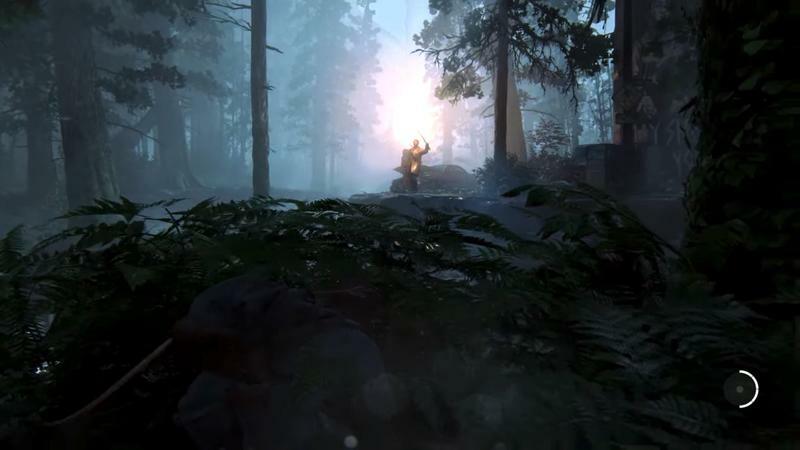 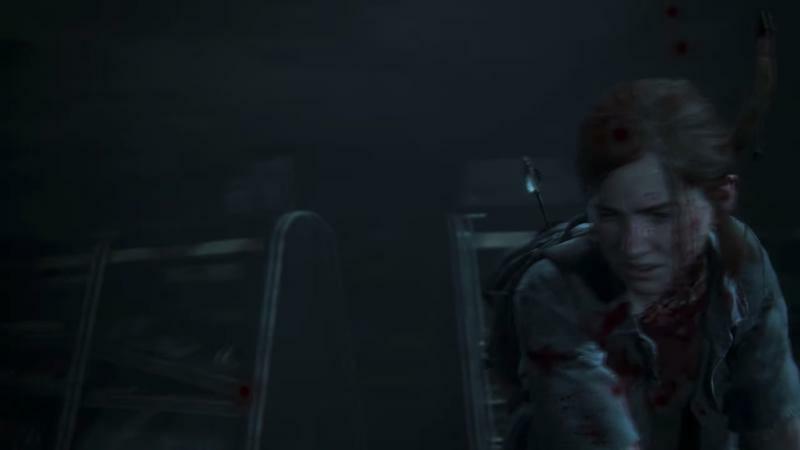 That’s when the gameplay kicks in, with Ellie in a forest in the middle of murdering a human character, who appears to be part of a faction that hunt down Ellie and her group of survivors. 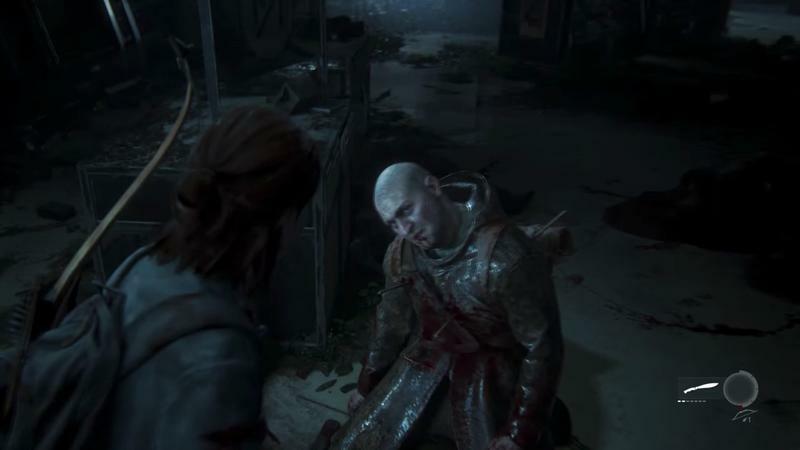 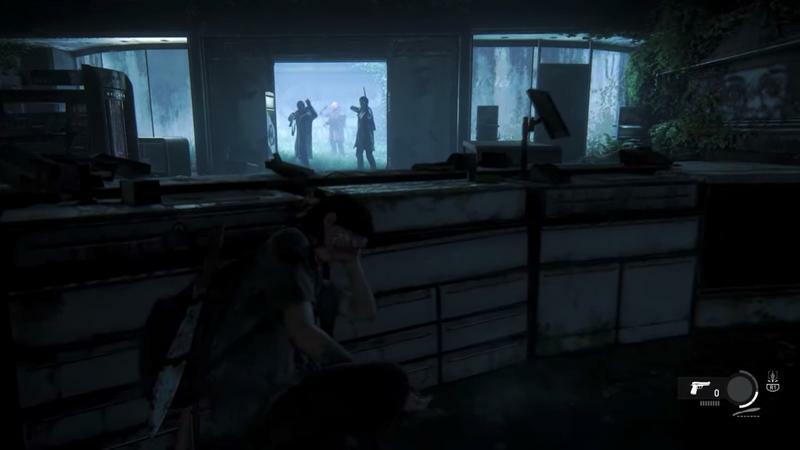 Ellie is alone in this scenario—she was briefly alone in the first game while looking for medical supplies—but it’s unclear what’s she’s doing. 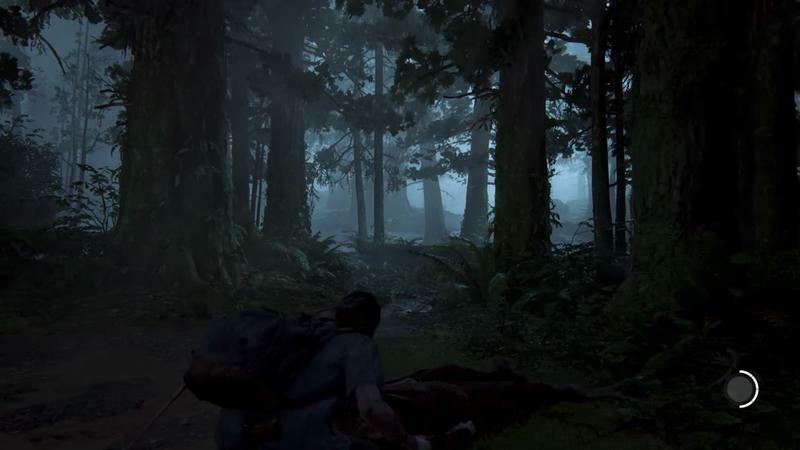 Right off the bat, it’s easy to see how drop-dead gorgeous the game looks. 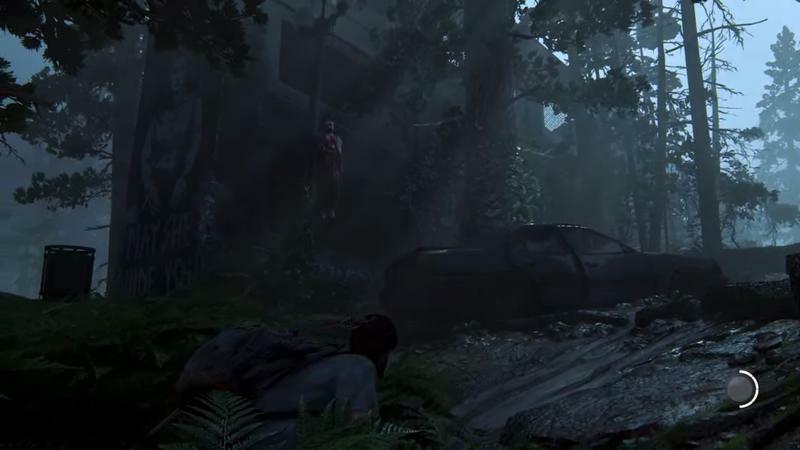 As humanity descends further into madness, nature continues to take over, with foliage everywhere. 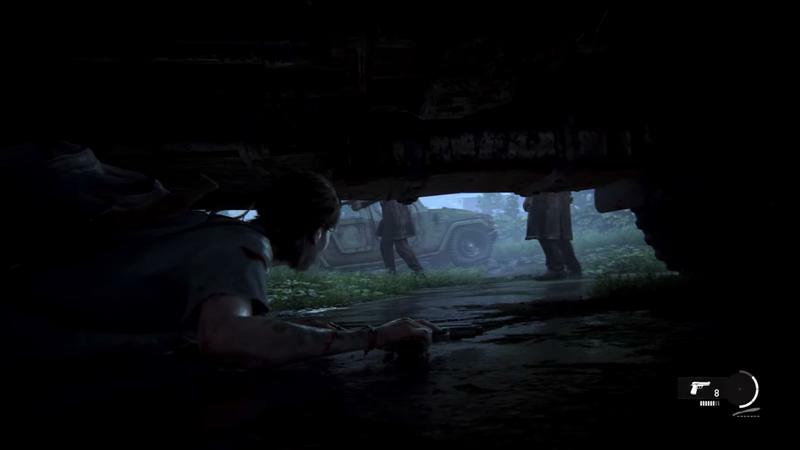 Ellie uses stealth to take out a few enemies, until she’s spotted. 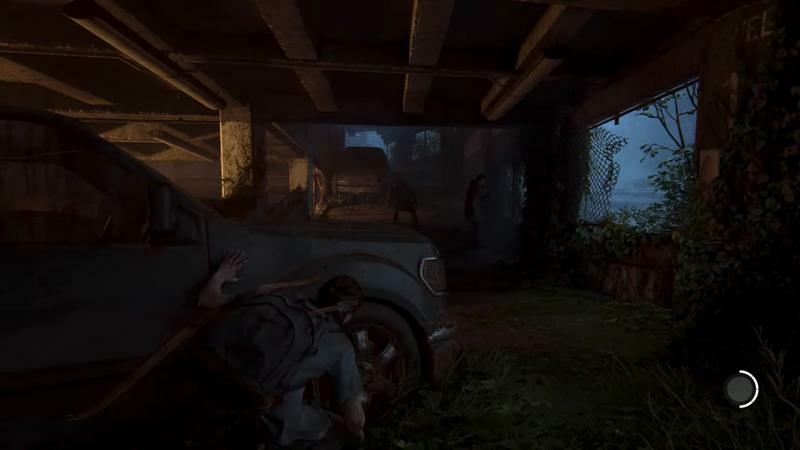 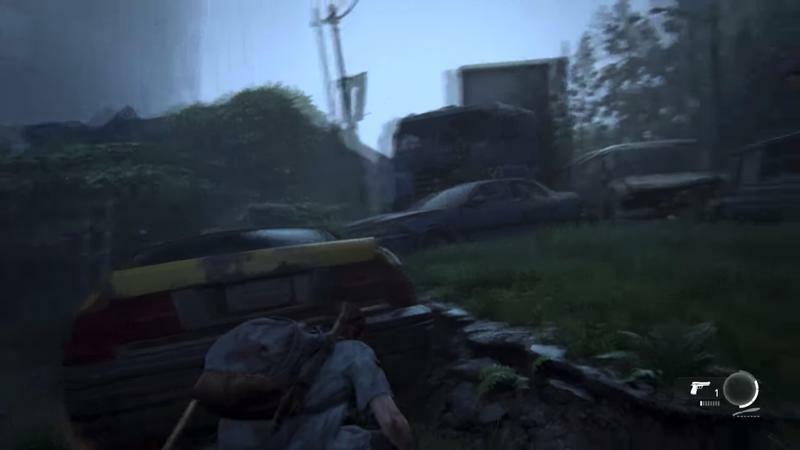 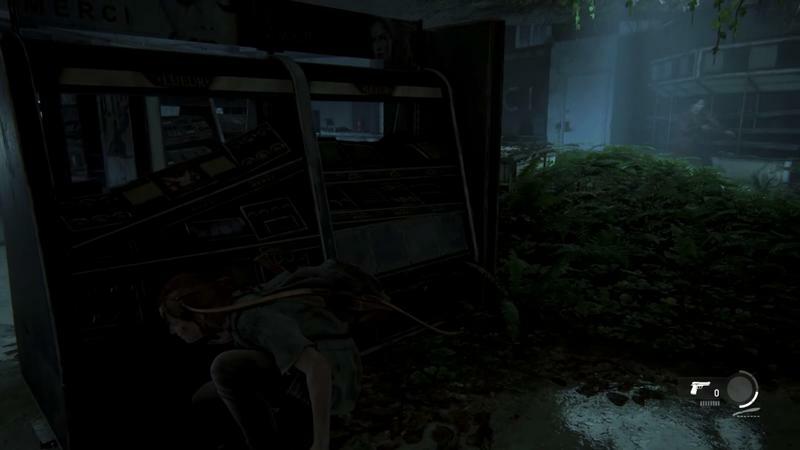 That’s when the action really ramps up, with Ellie carefully hiding under cars, using items in the environment to her advantage, and crafting weapons on the fly. 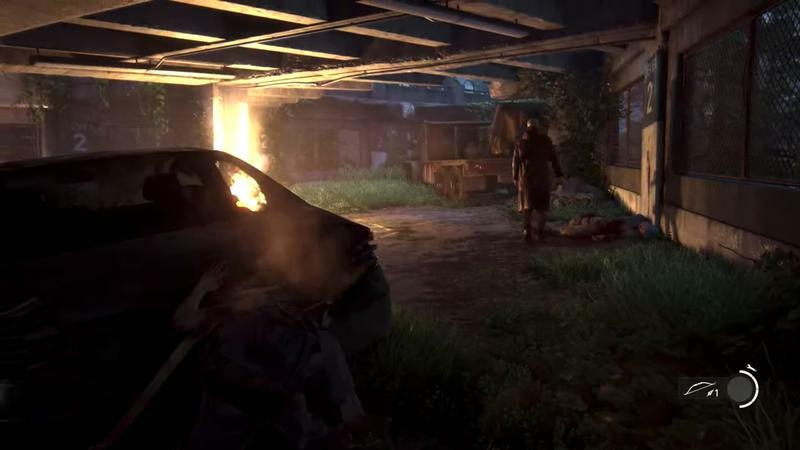 Many of the familiar elements from The Last of Us have returned, but the game looks twice as brutal as before. 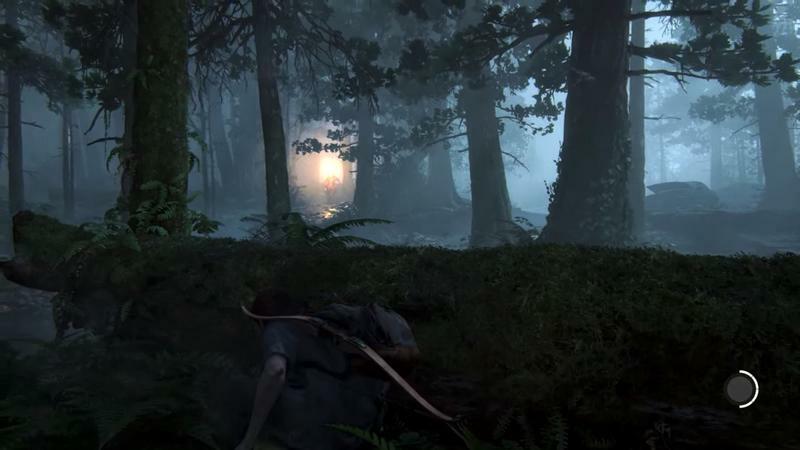 The gameplay look is a nice surprise for fans who have been eager to learn more about the upcoming sequel. 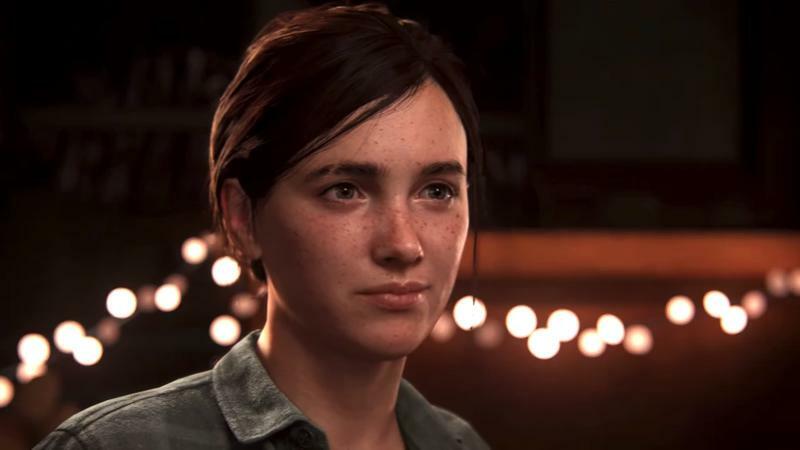 Naughty Dog has yet to say when to expect the game to launch, but it’s likely Sony will give the studio at least twelve more months before we have a release timeline. 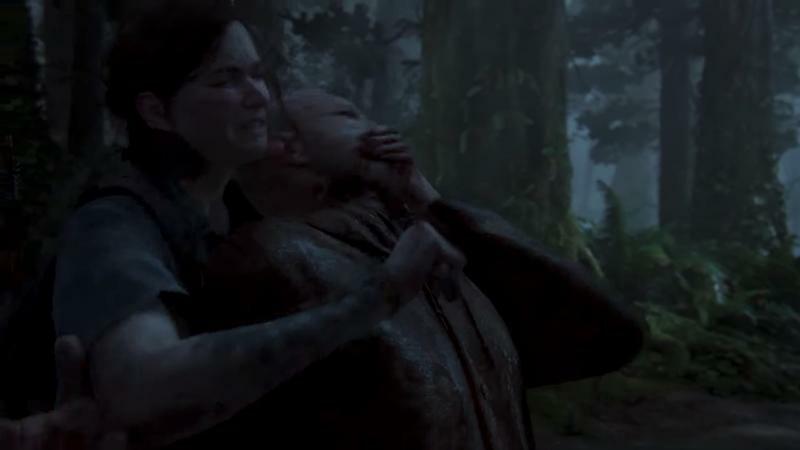 What’s notable about the gameplay tonight is no clickers were shown, and Joel was only mentioned, not shown. 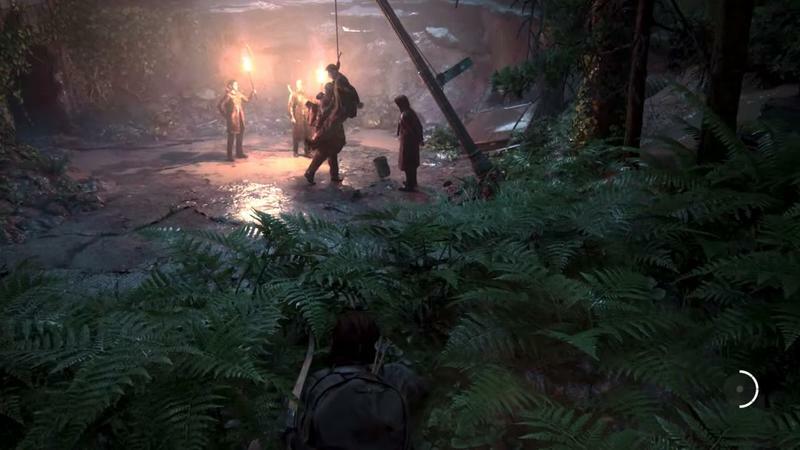 We have a meeting with Naughty Dog on Tuesday, so we’ll bring you more soon.